For many years the Spring Harvest Song Book has been a major contributor to the rise and release of songs of adoration, celebration and faith, serving and resourcing sung worship around the world. This latest edition continues that legacy and contains full music scores for sixty inspiring new songs for the Church, plus a unique download code to access Power Music, a digital version of the songbook. Chord charts, sheet music, lyrics and all the indexing you need to find songs quickly is available via this powerful software. In seeking to equip the Church, the Spring Harvest Song Book delivers once again, a superb and highly versatile resource. Spring Harvest Praise Immeasurably More Songbook by Spring Harvest is published by ICC and is our 19679th best seller. The ISBN for Spring Harvest Praise Immeasurably More Songbook is 9781899788965. 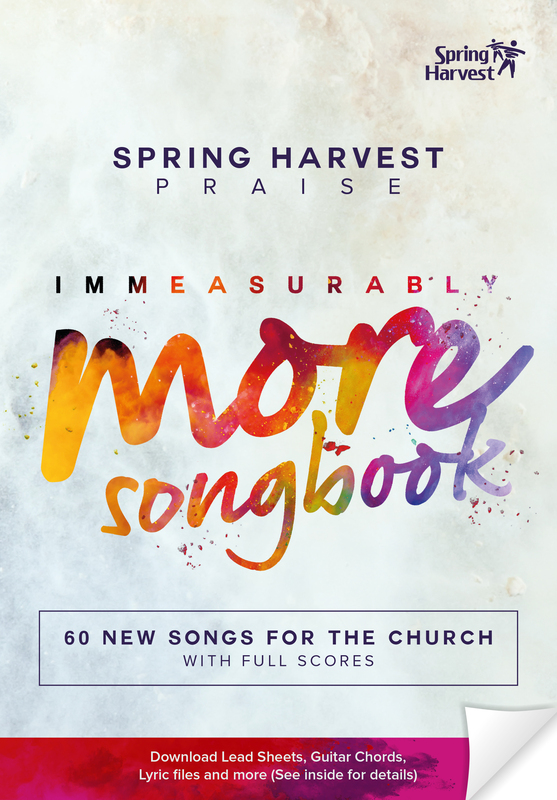 Be the first to review Spring Harvest Praise Immeasurably More Songbook! Got a question? No problem! Just click here to ask us about Spring Harvest Praise Immeasurably More Songbook.